You can make a group in your Gmail account. 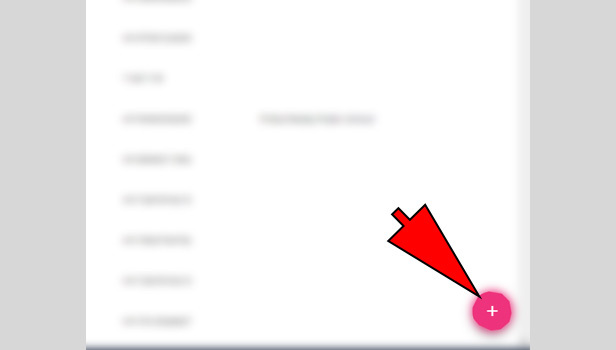 You can add your contacts into one group that you can send them a mail at one time. You can write email addresses while mailing but making a group makes this process easier and it’s a time-saving service. 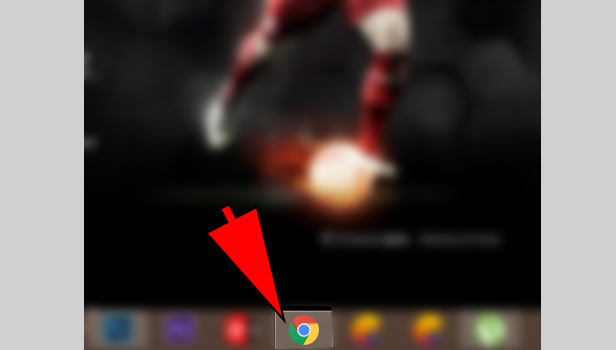 Open your browser: Open the browser of your choice, on your computer. Open google contact page: To complete the group process, you need to visit google contact website. Go to ‘contacts.google.com’. Create your contacts: Here you can create your contact list. Click on plus sign in the right corner at left. Add all details of your contact like name, company’s name, job title, phone number and Email ID. 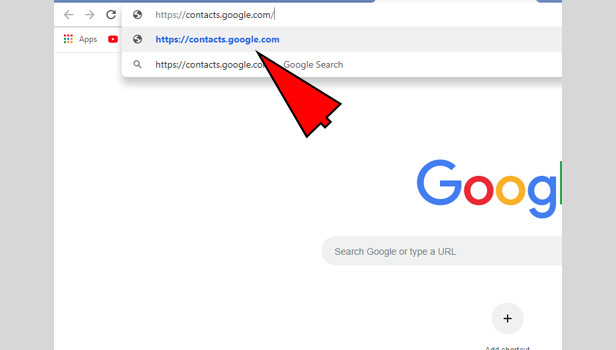 If you already have contacts in google contacts, then follow next steps. Select the contacts: If you created some contacts, then select the contacts whom you want to add in a group. Click on it and make your list. Click on ‘labels’ icon: Click on labels icon at the top right corner. 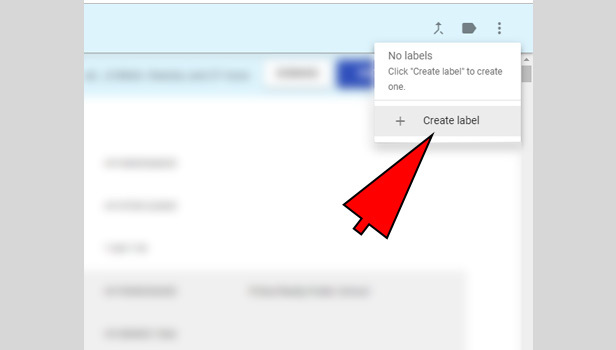 Create a label: Now click on ‘create a label’ option and create a new label. Type the name and confirm it. Your group has been set for your Gmail account. 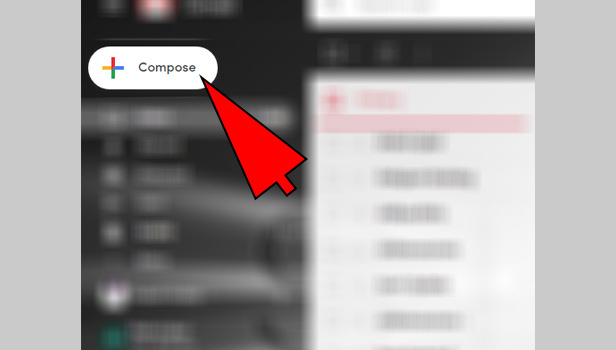 Open ‘compose’ tab in Gmail: Go back to your Gmail account and click on the compose option at the left top corner. 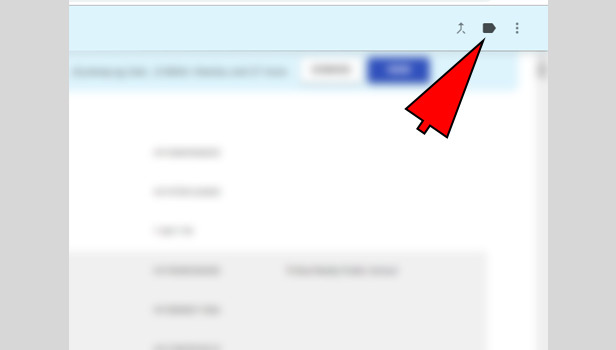 Type the name of new label: Now in “To” field where you type the mail address, type the name of the label you have created for the contacts. 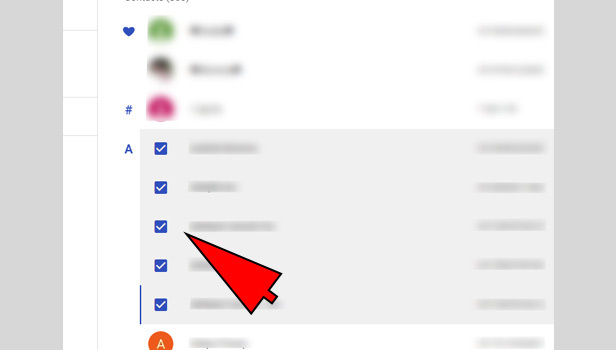 You can make a group in Gmail on desktop only. In mobile app, this feature is not available, so you have to login your Gmail account in browser. When you type their email-id and add it, automatically their mail ID will be added in your mail. Now you can send a mail to your group. This is how you can add a group in your mail. Hope this procedure will help you. 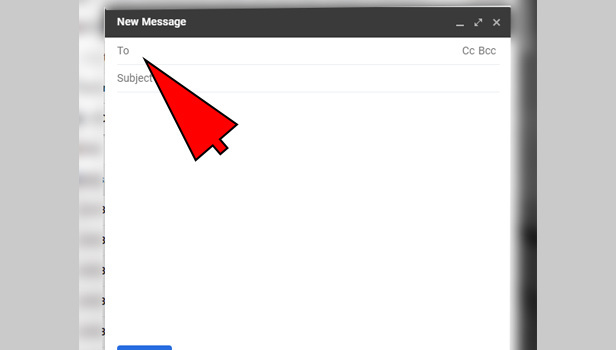 What is gmail labels and for what purpose we use?